​estimates or get back in touch with you immediately. the phone or by email using our Google imaging software. Call TODAY to get put on our schedule before it's booked for the season. We provide professional holiday decorating for Abilene, TX and the surrounding areas. 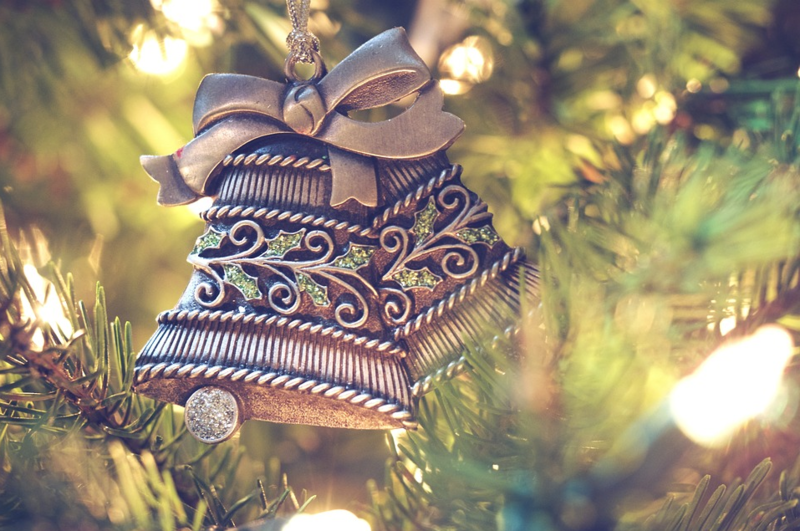 It has become increasingly difficult to find the time and energy needed to deck the halls, while still having time to enjoy the holiday season. That's where Abilene Holiday Lighting comes in! 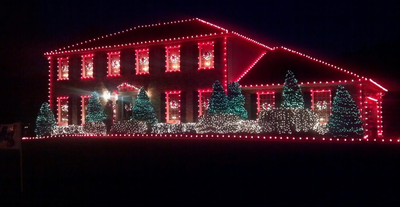 Let us be the Christmas light installers that you depend on. 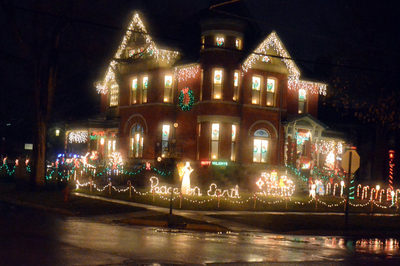 We offer residential holiday lights and decorating as well as commercial holiday lights and decorating. After all, your place of business should be cheery too! ​It IS the most wonderful time of the year! 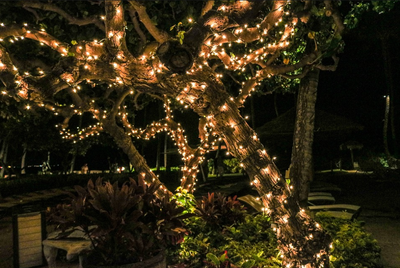 To get started with your holiday lighting design call us at (325) 515-5218 or fill out one of our contact forms. It isn't Christmas until you see twinkling lights wrapped around trees and hanging from rooftops. Spending hours untangling old lights and climbing tall ladders can quickly douse the Christmas spirit. 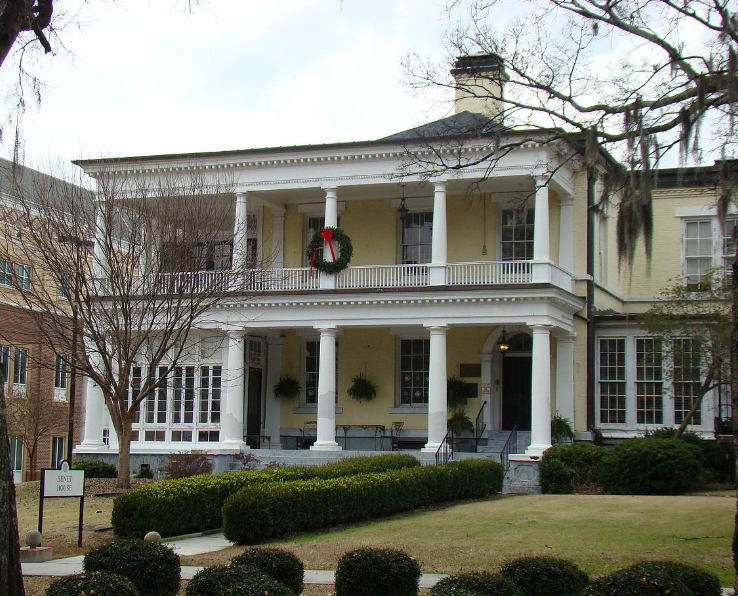 Why not eliminate all the headache by hiring a professional Christmas decorating service? Our Christmas light installers would love the chance to turn your home or business into a magical Winter Wonderland! 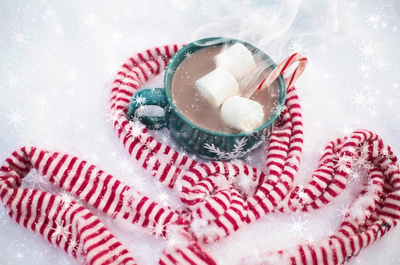 Leave it all to our holiday decorators while you enjoy your hot chocolate by the fireside. 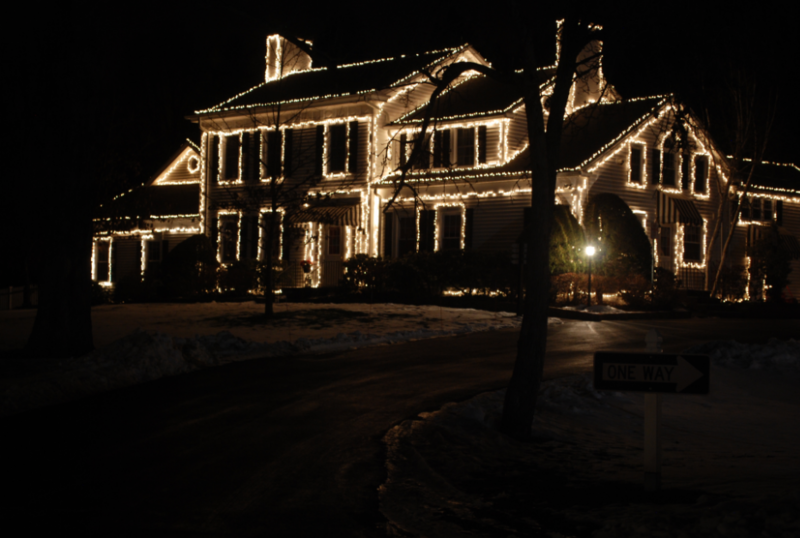 We do it all from Christmas lights design, Christmas light installation, Christmas light maintenance throughout the season and finally, post season light removal. 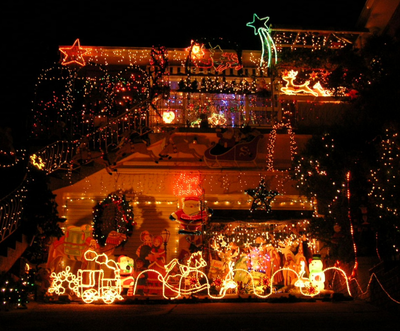 Our Christmas light professionals offer Christmas lights and design services to Abilene, TX and the surrounding areas. Call for your free, no obligations Professional Holiday Design Estimate today! A design consultant will come to your commercial site or your home and give you a free, no obligations estimate. Tell us what you want and we will turn your vision into a reality. If you would like, we can also offer suggestions on what will work best for your type of location. We will outline your roof, windows, chimneys or doors. There's nothing like a beautiful building lined with twinkling lights to put you in the Christmas spirit! 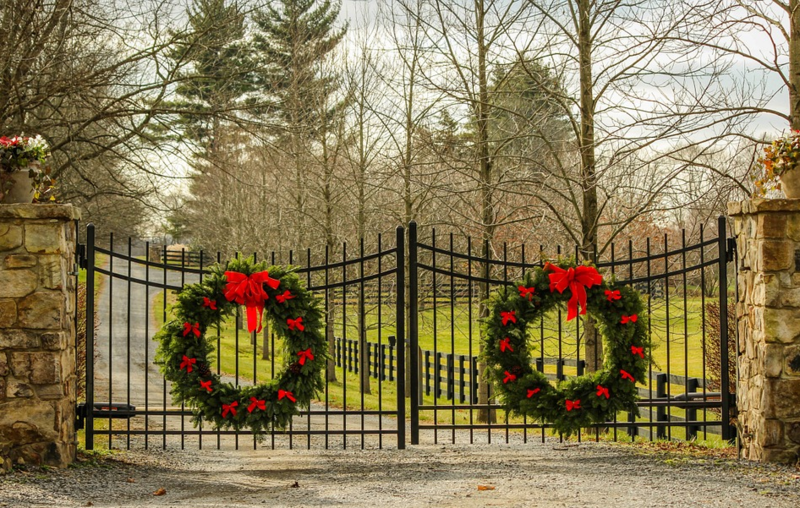 Wreaths & greenery go way back in the history of Christmas. It is traditional decor at it's finest. Simple yet elegant and sophisticated. You can't go wrong with a beautiful wreath! Any tree looks beautiful wrapped in twinkling lights. Trees with unique shapes look especially beautiful. 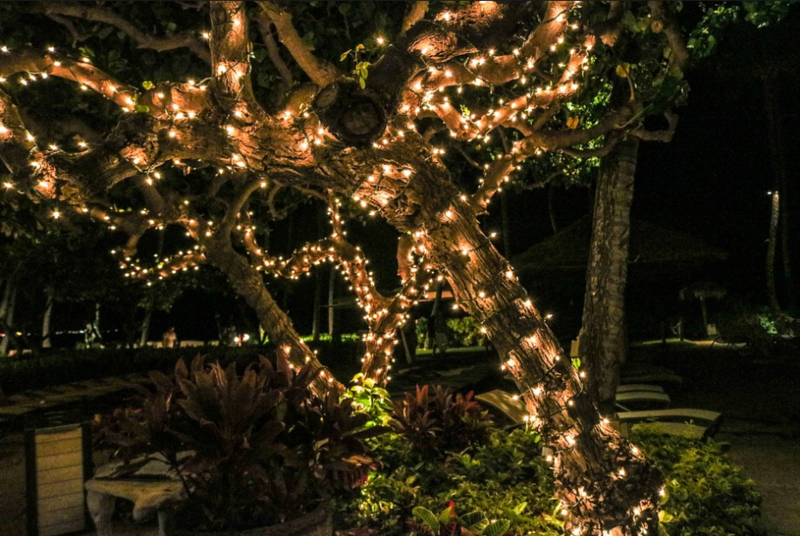 We will turn your lawn into a winter wonderland full of glistening lights! Christmas is the perfect time to give your business a gorgeous makeover! Celebrate this special time of the year by decking the halls of your business or commercial property. Take advantage of our professional holiday decorating. We pay attention to all the details and take care of your Christmas decorating from start to finish so you can focus on getting your business through the busy holiday season. A good way to boost morale in your office is to brighten it up. 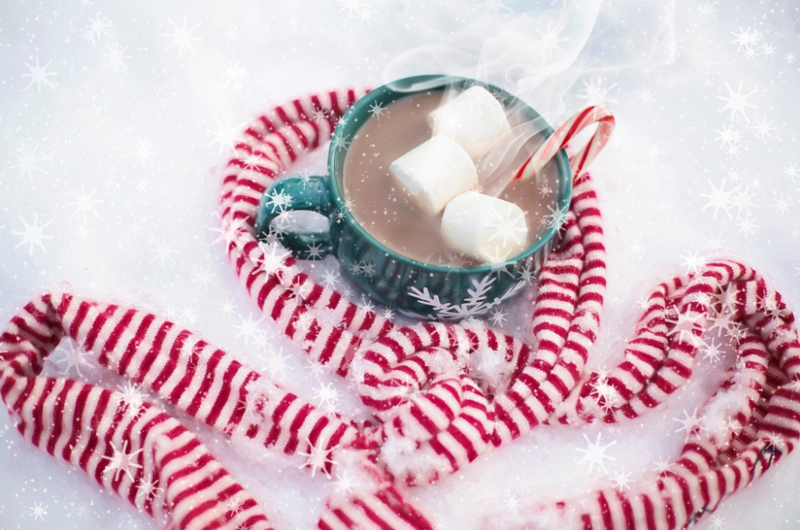 Celebrate the holiday season with your employees by spreading a little Christmas cheer. Who knows, it might even increase productivity. After all, who doesn't love Christmas? Do you own a small business, restaurant or store? Abilene Holiday Lighting is the commercial Christmas decorating service for you. Let us make the holidays a little less stressful! Spread a little Christmas cheer through your neighborhood by trusting Abilene Holiday Lighting to be your Christmas decorating company. We will have your home fit for the best of holiday parties. It's just not Christmas without greenery, twinkling lights, bows and Christmas trees. Your home will look magical when the sun goes down! 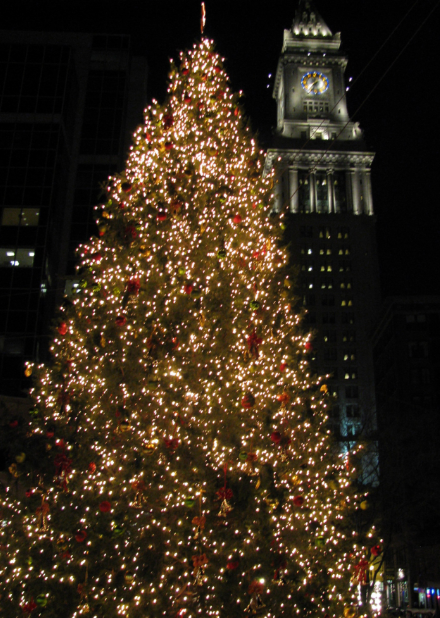 Schedule your free Professional Christmas Decorating estimate today! There is many factors to consider when pricing a Christmas decorating project (location, ease of access, electrical outlets, etc.). Each project is unique and poses different challenges. For this reason, it's difficult to have a set pricing guide for these projects. However, we do offer free design consultations and estimates. A design consultant will come to your home or commercial site and work up a free, no obligations quote. This will be a baseline for us to work from. If you have a specific budget in mind, feel free to mention that beforehand. It will help us know where to start. We realize that there are plenty of professional Christmas light hangers in Abilene and we would be honored if you chose us!